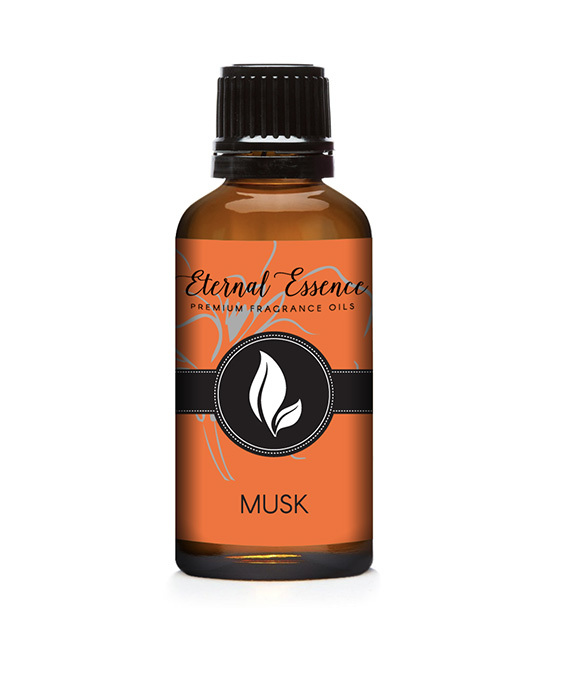 Musk aroma is considered one of the most popular and sought after scents throughout history, dating back to ancient Roman, Persian, and Chinese cultures. 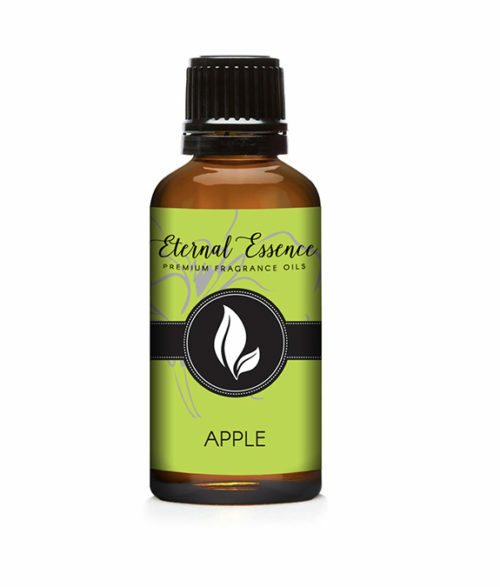 This Musk oil fragrance is wonderfully spicy and woodsy, a truly classic musk scent. 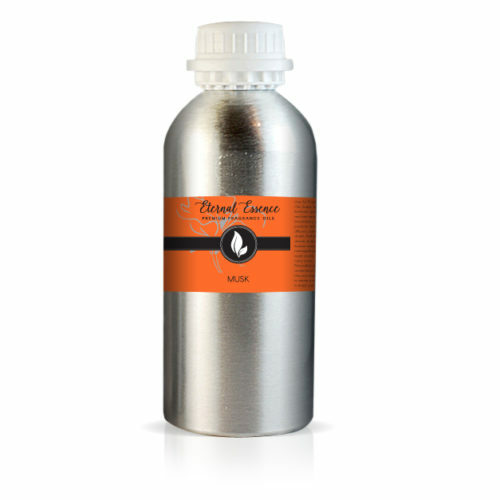 This Musk oil fragrance is wonderfully spicy and woodsy, a truly classic musk scent.